A new design aesthetic is slowly shaping up to be 2018’s hottest home decor trend – Wabi-Sabi. In the Japanese pantheon of aesthetic values, Wabi Sabi has the same position as the Greek ideals of perfection to the European. 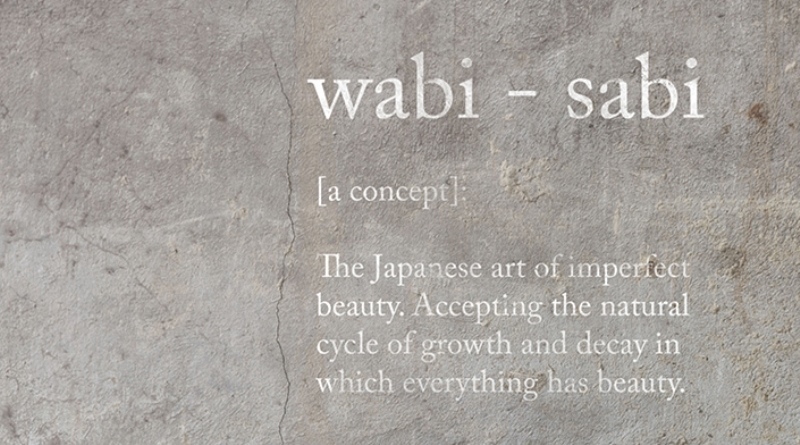 Wabi means to live with simplicity while Sabi is the ability to accept the lifestyle of anything as is – flaws and all. In the context of interiors and decor in a home, this embraces authenticity and cover things made of natural materials (like wood, clay, stone & others), which look naturally aged and have a lack of ornamentation. This even supports pairing of unlike things together, which might not be a perfect fit aesthetically. However, not to be confused with messiness. So, how does the wabi – sabi style fits into our daily lives or decor in this case. Presenting a few ideas that will help you introduce the concept to your homes. Handmade imperfections, a traditional idea of pottery will last a lifetime. 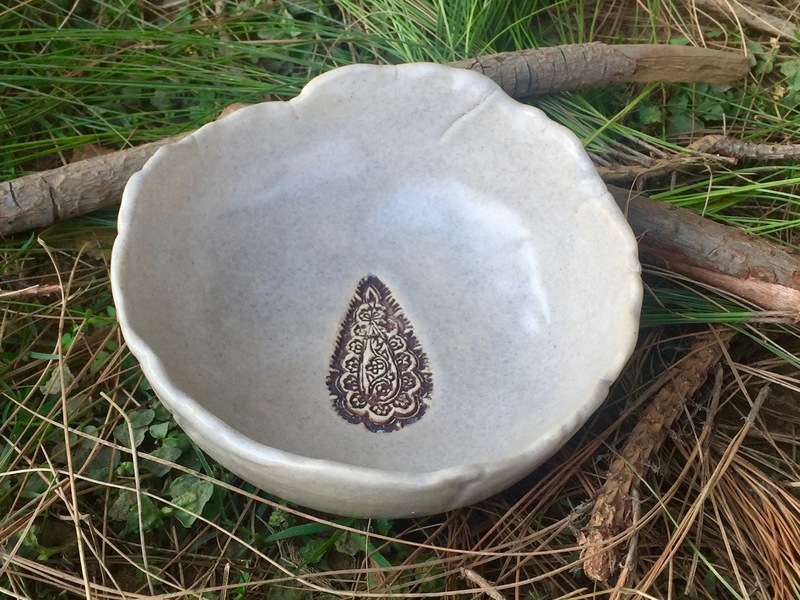 The hand pinched ceramic bowl for example, with its natural character and an irregular edge looks graceful as a piece of art on a center/coffee table or it can even be used as a serve ware in the kitchen. And there’s more to explore in our Pottery section, be it earthenware, stoneware or porcelain. Wabi Sabi calls for modernisation and simplicity. Concrete for example is our new favorite and year’s must-have element in decor. 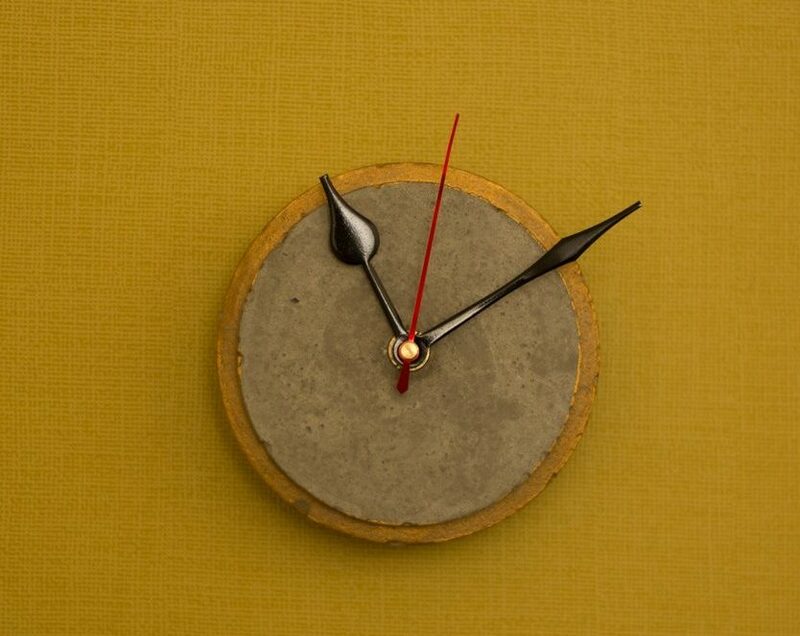 This stylish concrete clock would give an industrial touch to your any wall in the house. And, due to its rough-textured nature, it is super easy to maintain too. And there’s a lot to explore when it comes to the experiments our partners artists are doing with this versatile medium. Nature is perfect although it is full of imperfections. The Wabi-Sabi style tries to imitate that eternal paradox and the outcome is indisputably amazing. 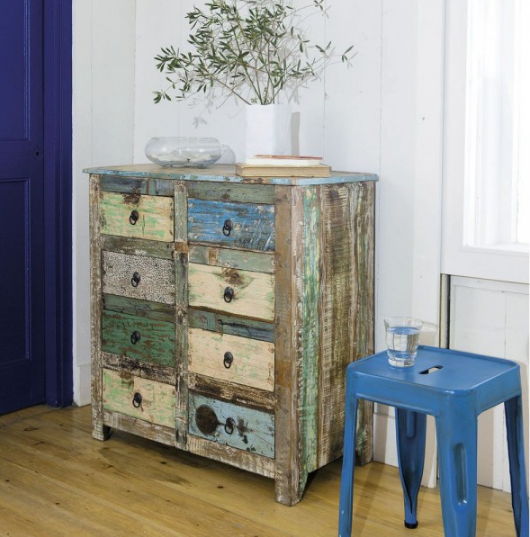 Reclaimed wood for example adds an ancient character to any home which ties in perfectly to the wabi-sabi trend. Perfectly imperfect chest of drawers for example focuses on long-lasting higher quality materials with natural tones. Hence, this would be apt for those who are seeking utility, natural beauty with a rustic touch and nostalgia, all at the same time. We all know that wood had strengthened its presence into the furniture of our houses long back. Now it is becoming even more popular in the kitchen as well. 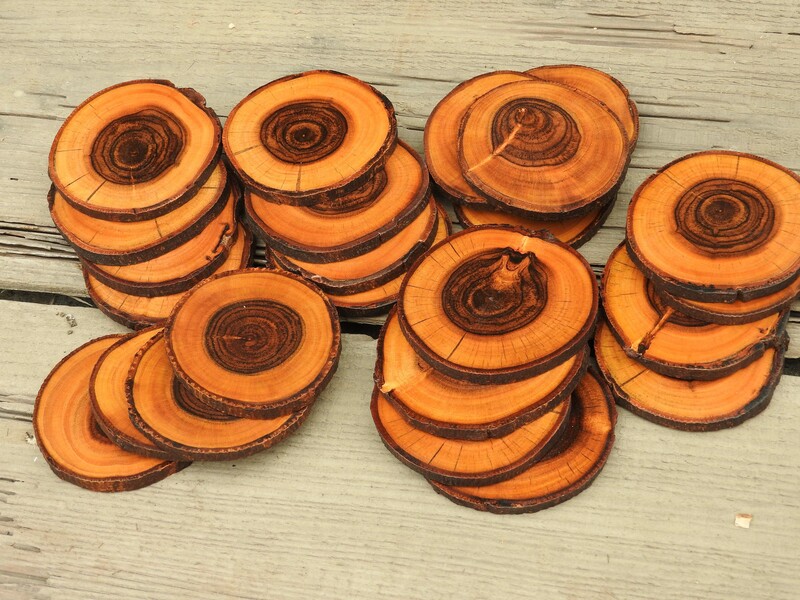 Here, we bring you the purest version of wood through these tea-coffee coasters. Sticks in vases, branches in pots, succulents in pottery, the key is not to overdo it and let things fall as naturally and loosely as possible – again, no fuss! no perfection! 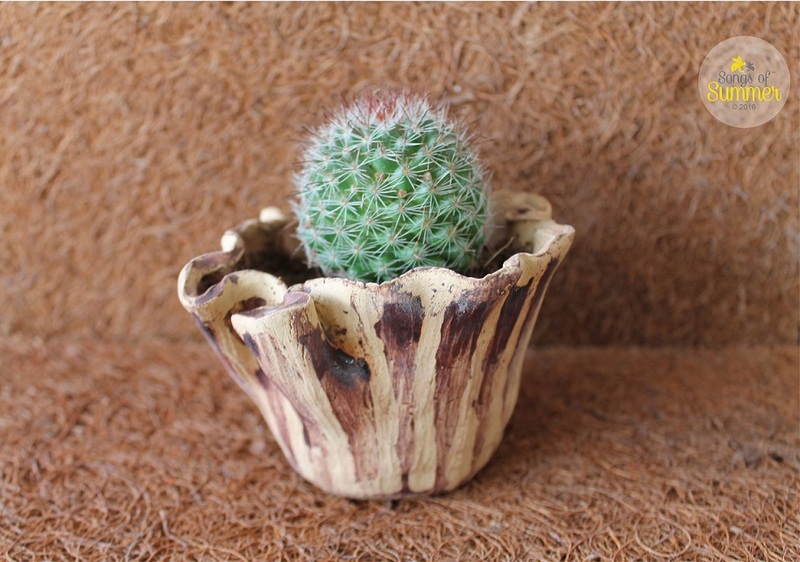 Add a rough and ready look to the corners for example by adding these handmade mini pots. And this is how the Japanese art of imperfection seems perfect for this season.